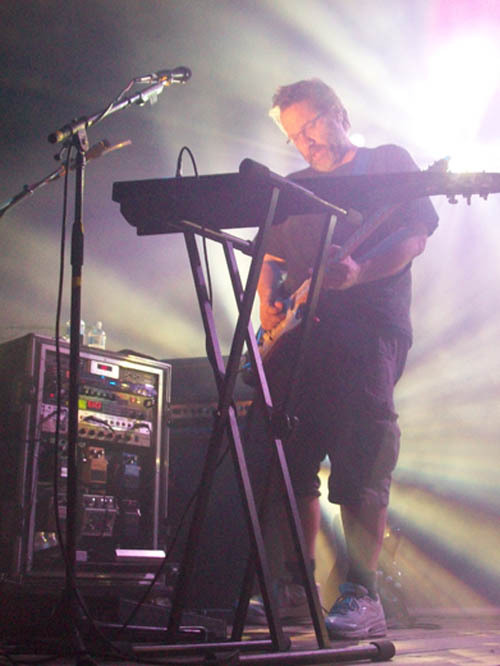 The Machine, the premier Pink Floyd tribute act, returned to Lewiston to perform for the third time at Artpark. The band's performance closed a record-breaking season for the free "Tuesday in the Park" concert series. 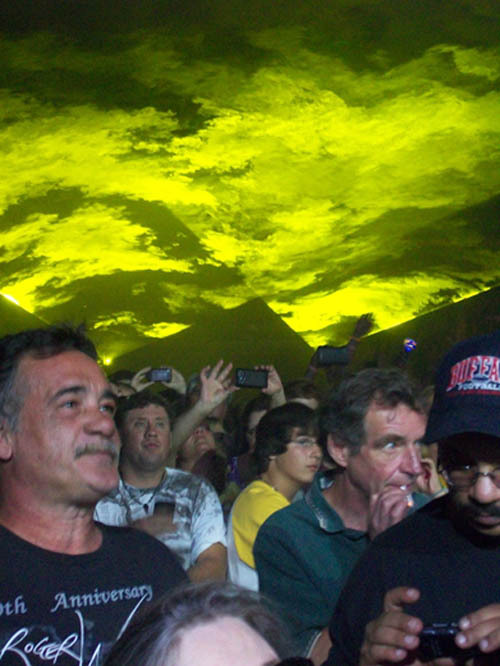 The Machine performed an assortment of Pink Floyd numbers, and presented the crowd of about 12,000 or so the "Interstellar Multimedia & Light Show." Canada's The Sam Roberts Band will hit the Mainstage Theater for a headlining performance on Friday, Sept. 2. Tickets ($40 and $30) are now on sale. 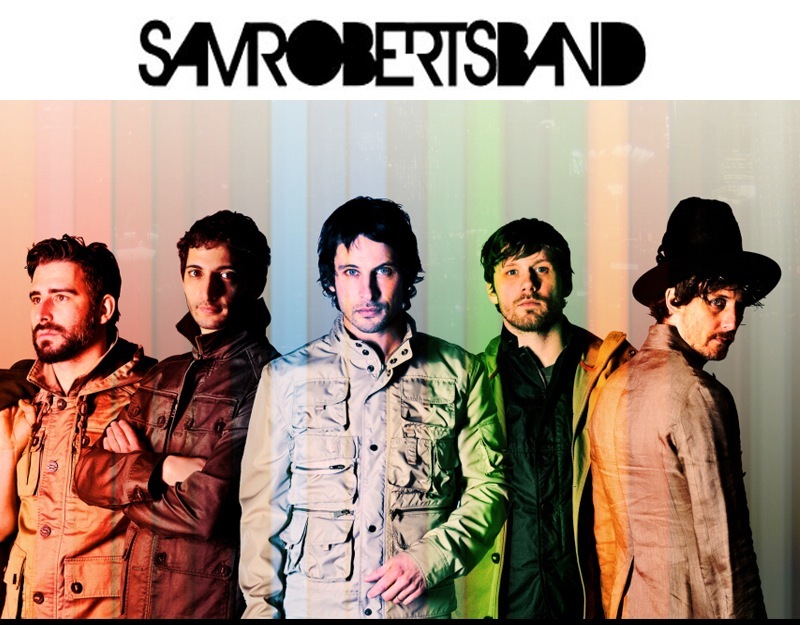 Like the Tragically Hip before them, The Sam Roberts Band has achieved massive success in Canada and is supremely popular in Western New York. Roberts and his band of bearded bros recently released a new album, "Collider," via Zoë/Rounder. While past albums have been credited to the singer-songwriter alone, this one is being was more of a collaborative effort. The album is something of a departure from the retro-rock stylings that have been Roberts's trademark until now, as a press release contains descriptors like "brass-blasted Afro-funk blowout" and "simmering soul shuffle." Then again, it's also said to "(reinforce) the spirit of the band's classic pop song craft and infectious melodies." The disc features guest appearances from Califone percussionist Ben Massarella and Antibalas Afrobeat Orchestra woodwind player Stuart Bogie, who "(fire) up the band's funkiness." Land of Talk's Elizabeth Powell also lends her vocals to the duet "Longitude." Brian Deck, who has previously worked with artists such as Iron & Wine and Modest Mouse, produced "Collider." As for where the LP got its name, Roberts explained, "Ideas collide, especially when you're making music. When you take things that are seemingly different, you can smash them together and create something new." To purchase tickets in person, visit the Artpark Box Office. To purchase tickets over the phone, call 1-888-223-6000 or 754-4375. For more information, visit www.artpark.net. Sam Roberts performed at Artpark in 2008.